is a private foundation based in Connecticut. access to high quality early childhood education for all children. 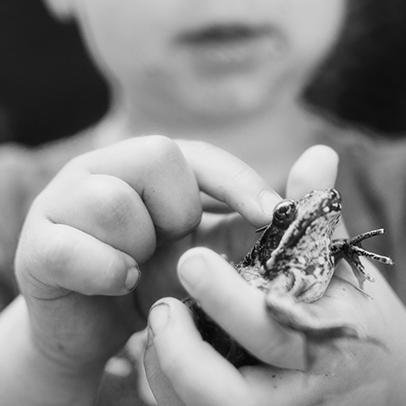 The McCall Kulak Family Foundation envisions a nation where all children have the chance to learn and grow into confident, resilient, self-reliant, happy and generous citizens. 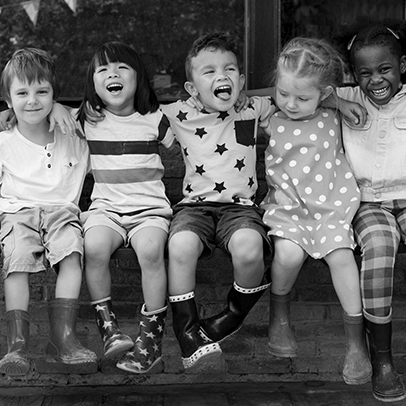 The Foundation’s mission is to support the work of organizations and systems that promote the development of the whole child in the formative early years of life. The McCall Kulak Family Foundation believes that even the very youngest members of society are contributing members. Childhood is a window of opportunity that must be nurtured with developmentally appropriate learning experiences that recognize and cultivate our children’s sophisticated and innate intellectual, social, physical and emotional abilities. After decades of attempted reform, the school experience has left far too many children behind. Education must focus on optimizing human brain development and delivering an educational experience that realizes each child’s potential. It must evolve into a seamless system that begins at birth, delivers suitable content at every stage of development in an appropriate environment, and most importantly, takes the complexity of the whole child into consideration. The Foundation understands that changing large-scale systems is extremely difficult and requires patience and collaboration. Working together, education advocates, foundations, researchers and policy makers must set an innovative course for our nation’s children that allows them to become the accomplished, productive, self-reliant, creative and motivated lifelong learners they were born to be. This transformative discussion must consider every point along the system’s continuum. It must be informed by sound research; showcase effective alternative models; find collaborative partners, stakeholders and investors; and finally, trumpet a message of systemic change that recognizes that every child is unequivocally programmed to grow, learn and give back. The McCall Kulak Family Foundation has been strategically exploring innovation in education, with the assumption that alternative models of teaching and learning, based on a better understanding of the learning process, hold great promise. Innovation, in its broadest definition, implies that not only were new ideas needed in order to turn the culture and impact of education around, but in addition, the Foundation recognized that innovation didn’t always mean creating education models or frameworks from scratch. By carefully exploring existing high quality exemplars, with an unwavering emphasis on developmentally focused education, the Foundation has invested in the capacity building and scaling of models that were under-resourced but held great potential. The Foundation has directed the majority of its grants to this work. 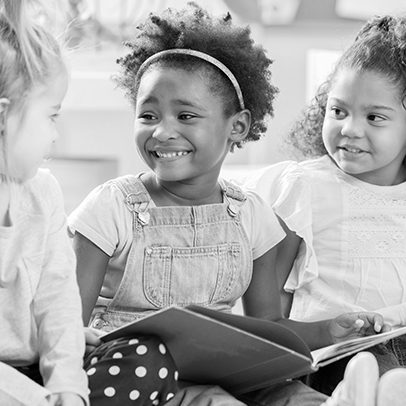 The Foundation has engaged in a collaborative national effort to advance high quality early childhood education with a focus on practice and implementation. The purpose of this initiative, now called the Ideal Learning Roundtable, is to elevate the national conversation—among both providers and funders—regarding what quality practice looks like and to significantly expand access to what works and what achieves the best outcomes for children. Articulate and share their effective models. 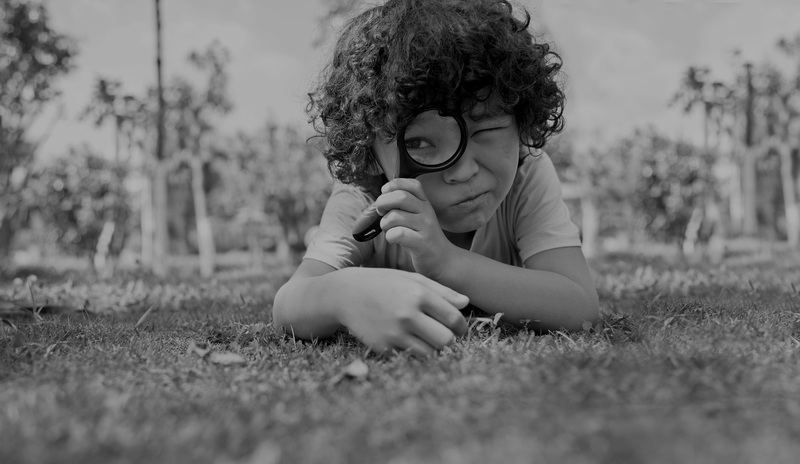 Develop an understanding of how to utilize existing high quality providers to expand quality programming that reaches more children. Discover commonalities and work collaboratively as a “community of practice” with their fellow high quality providers in the field, to leverage unified messages, best practices and implementation principles. Increase both choice and access to high quality early childhood experiences, particularly for the children across the country who need it most. 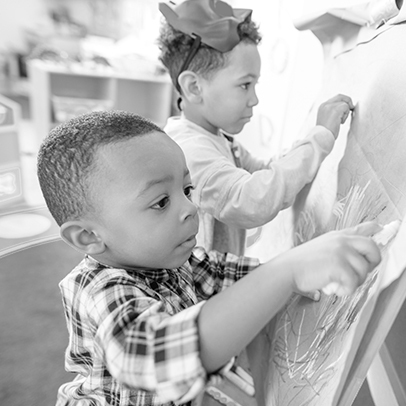 Among the high quality early learning programs the Foundation supports is the Montessori Leaders Collaborative, a diverse and skilled group of leaders from national Montessori organizations. While education policy makers have been grappling with how to improve and reorganize the existing education framework, this educational approach has been engaging children in intuitive and common sense ways, providing them with the skills that they need in order to thrive, innovate, and live fulfilling and productive lives. By providing facilitated convening opportunities, strategic planning, and technical and capacity-building assistance, the Foundation is endeavoring to support this leadership group as they bring this approach to the wider public school sector, to policy makers, and most importantly to significantly more children in the United States. The McCall Kulak Foundation is a founding partner of Trust for Learning, a collaborative fund made up of like-minded donors that focuses on advocating for ideal learning: child-centric, emotionally and intellectually engaging, structured and accountable for developing skills for life success. Ideal Learning assumes that children best achieve their potential through learning that activates their interests, abilities and talents to build knowledge, know-how and confidence. Not all Ideal Learning providers nurture children the exact same way, but they do have the same basic approach to helping very young children develop their potential. As convenor and donor, Trust for Learning works from the bottom up to promote and ensure viable choices for quality early learning programs that can be delivered with confidence. even the very youngest members of society are contributing members. Marianna Kulak McCall is a founding partner of the Trust for Learning. In researching high quality learning options around the country, she has spent years exploring why more families do not have access to the education that would give their children the best start in life. Marianna believes every child deserves the right to reach their full potential. She also believes that system-wide change happens when policy makers, communities, advocates and funders work together. In addition to starting Trust for Learning, Marianna is a trustee of the McCall Kulak Family Foundation, which focuses on education. She is also active in statewide and national education advocacy. Marianna has previously worked on international development efforts in the nonprofit sector for Save the Children, where she coordinated international relief efforts, and for the Financial Services Volunteer Corps, where she was the regional director for Eastern Europe and Russia. Marianna has a bachelor’s degree from Georgetown University and an MBA from the University of Connecticut. Mark McCall is a Managing Director of Lime Rock with oversight responsibility for the operational and administrative functions of both Lime Rock Partners and Lime Rock Resources, including accounting, tax, legal, compliance, human resources and IT. Mark joined Lime Rock at its inception in 1998 and served as the firm’s first Chief Financial Officer (17 years) and General Counsel (12 years). From July 2015 to January 2017, Mark took leave from Lime Rock to accept a Presidential appointment, serving as the Executive Director of the Loan Programs Office at the U.S. Department of Energy. In that capacity, Mark reported directly to the Secretary of Energy and was responsible for a $30 billion portfolio of existing clean energy technology investments, as well as originating new loans from four loan programs designed to support the commercialization of innovative technologies spanning the nuclear, fossil, renewables and automotive industries. Based in Westport, Connecticut, Mark previously served on the board of directors of Deer Creek Energy, Nexcom Telecommunications, Noble Rochford Drilling and SmartSynch. He is a graduate of Georgetown University (BA) and Yale Law School (JD). © 2019 McCall Kulak Family Foundation.